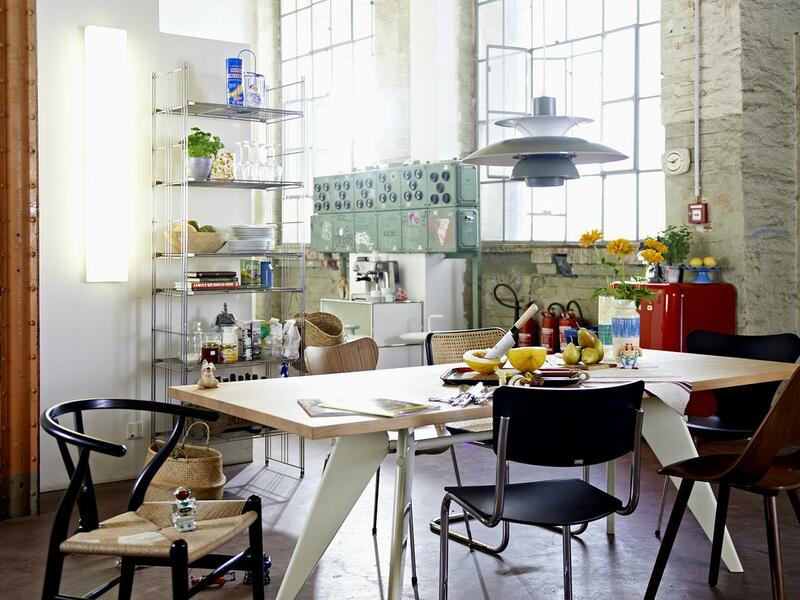 The most famous design from Hans J. Wegner is the CH24 Wishbone Chair, also known as Y-Chair and distributed by the Danish manufacturer Carl Hansen & Søn. 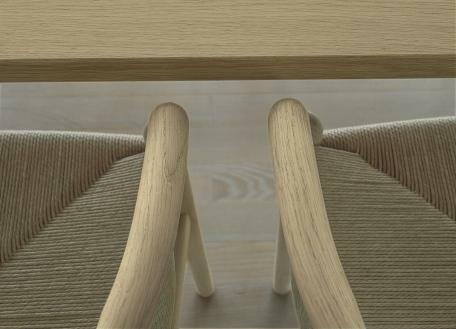 The special feature in the object lies in the formal and material details: the backrest and frame converge to form armrest in a way that results in a unique formal balance. 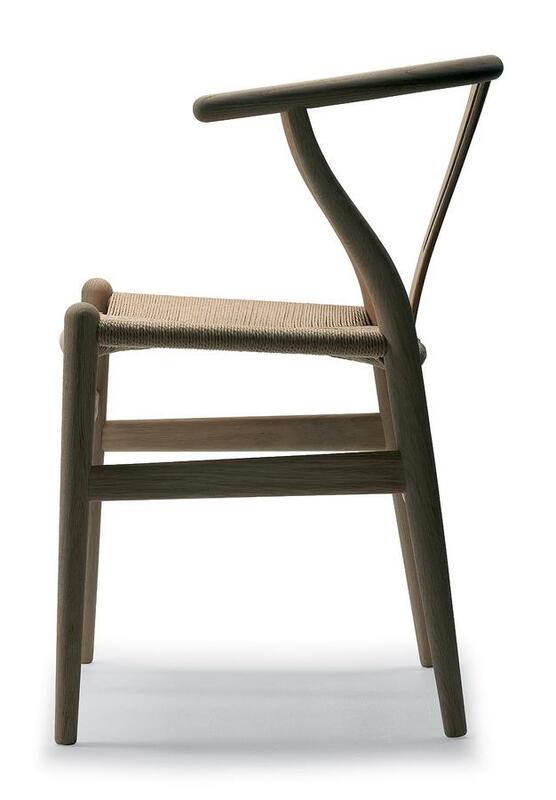 The seat of each solid wood chair is crafted from 120 meters of paper cord. In order to maintain the best possible quality, you should regularly wash soap treated furniture with soap and water. For daily maintenance, the use of a soft, moist wrung cloth with clean water is recommended. Please avoid using detergents or chemicals. For daily maintenance, the use of a soft, moist wrung cloth with clean water is recommended. Please avoid using detergents or chemicals. 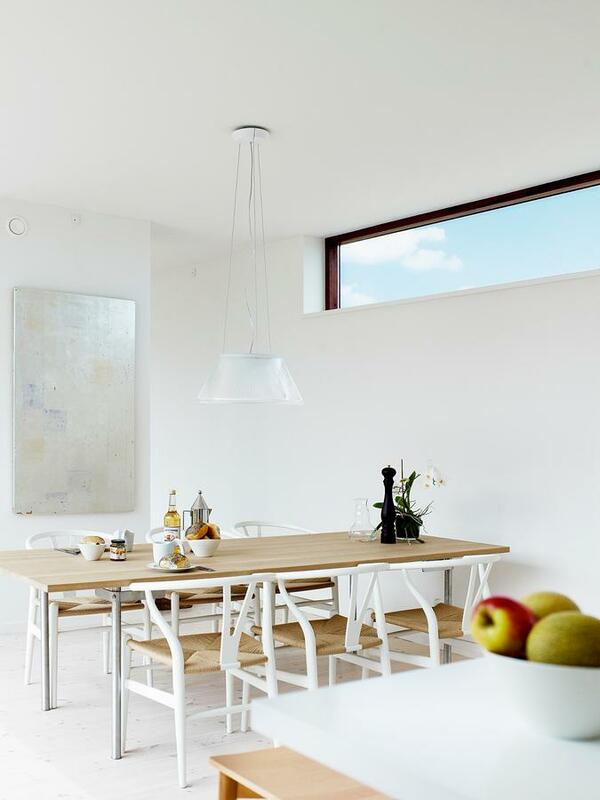 Further treatment is not necessary for lacquered furniture, because the wood surface is completely sealed by the paint. 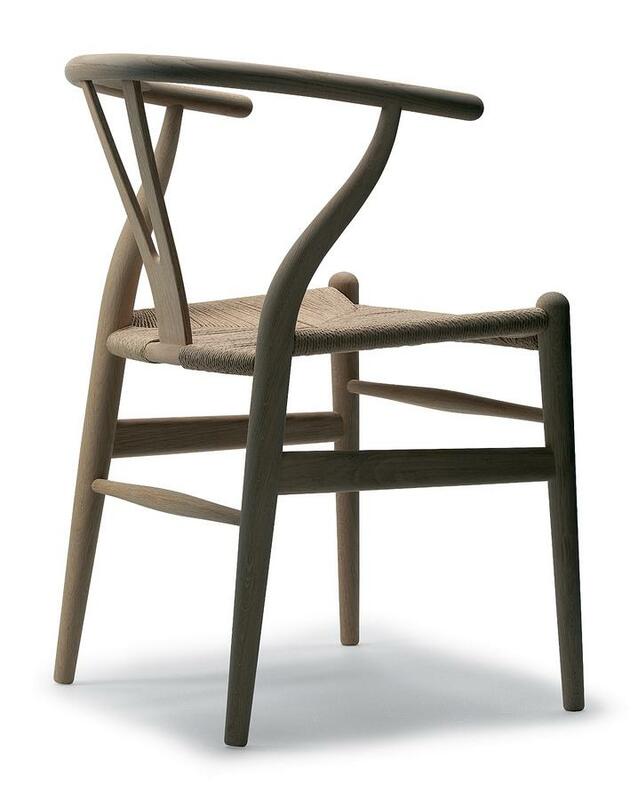 Sustainability Carl Hansen principally uses wood sourced from Danish and sustainable forests for their furniture. 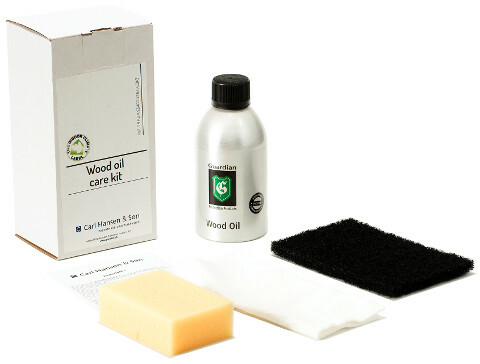 The oils and soaps for the treatment of the wood as well as, for example, the paper cord used for the CH24 are sourced according to strict ecological & sustainability criteria. 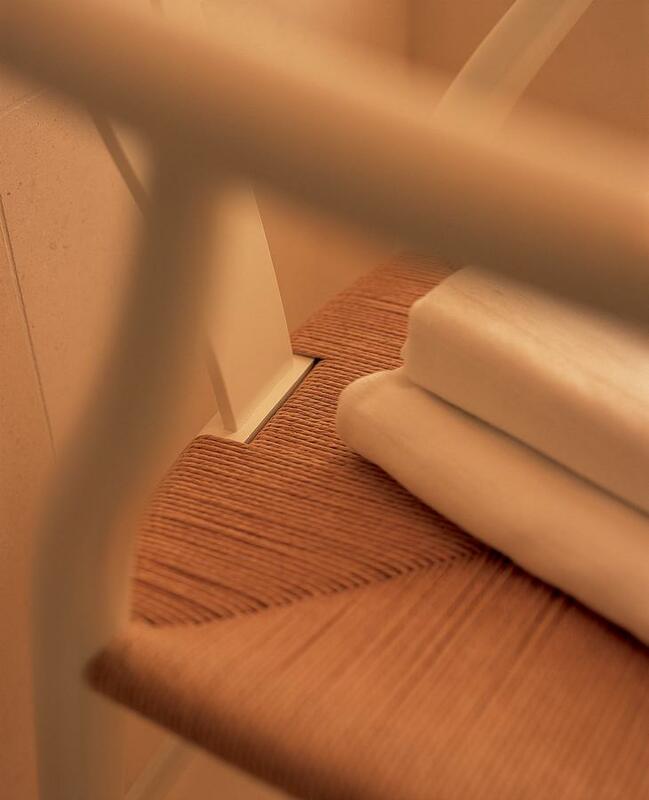 The materials used are all of biological origin: and as such also biodegradable. 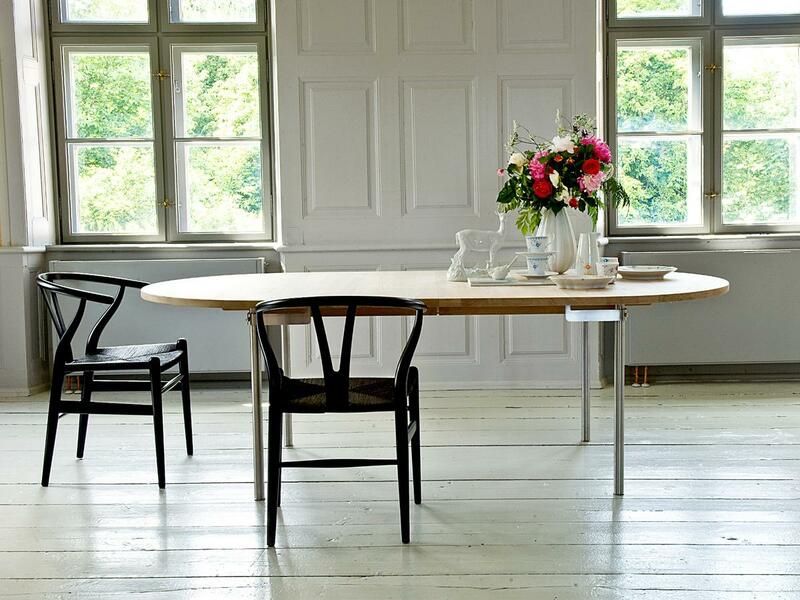 In all production stages Carl Hansen strive to ensure the lowest possible energy consumption, in addition, the durability of the products and their timeless design ensure Carl Hansen furniture possess and inherent sustainability - they need never be replaced! 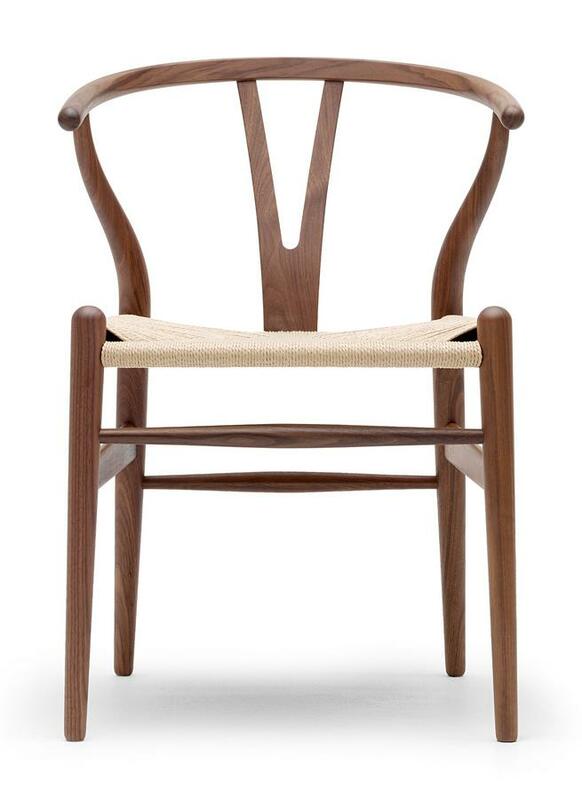 In the late 1940s Hans J. Wegner was largely only known in expert circles, and only relatively few critics appreciated his unusual design. 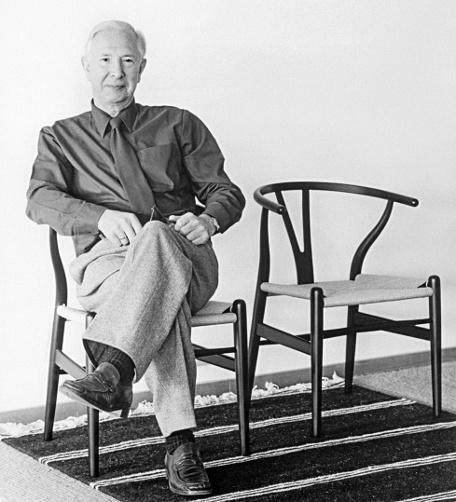 Then in 1949 Eivind Kold Christensen, sales manager of the furniture manufacturer Carl Hansen & Son, spotted Wegner's work in an exhibition in Copenhagen, recognised the great potential of the designer and asked him to design chairs exclusively for Carl Hansen & Son. 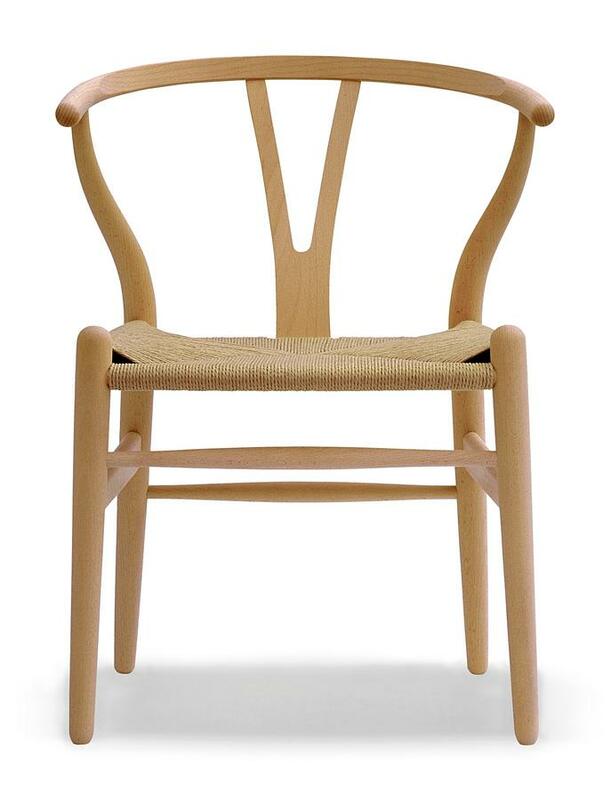 Hans J. Wegner developed four models, including the CH24, which were, in contrast to his earlier designs, also suitable for partial machine production and thus for series production. 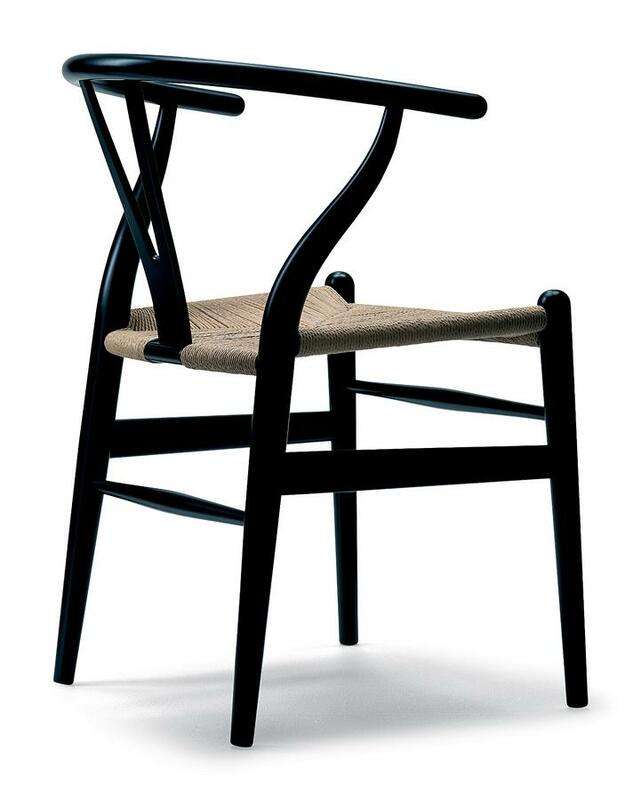 The Carl Hansen CH24 chair would not only become Wegner's greatest success, but also one of the most successful products in the Carl Hansen & Søns portfolio. 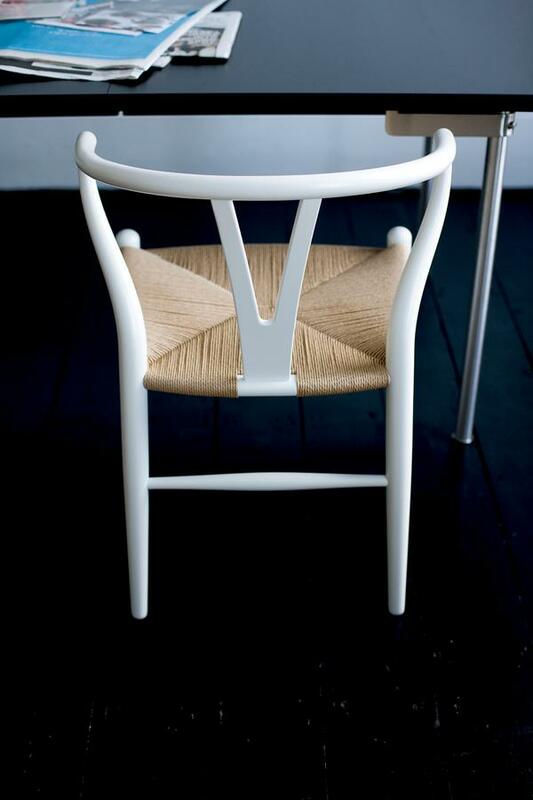 The principle characteristic of the CH24 Wishbone Chair is the Y-shaped element in the backrest, hence its popular nickname: the Y Chair. The CH24 shines with its clean, ergonomic, harmonic design and in comparison to earlier Wegner chairs offers the occupant more space. 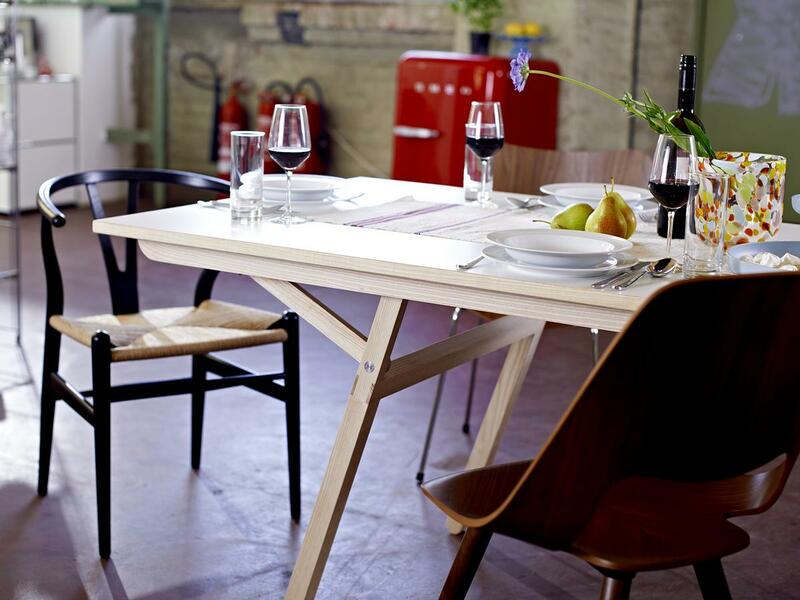 Hans J. Wegner discovered his passion for furniture design during his carpentry apprenticeship. 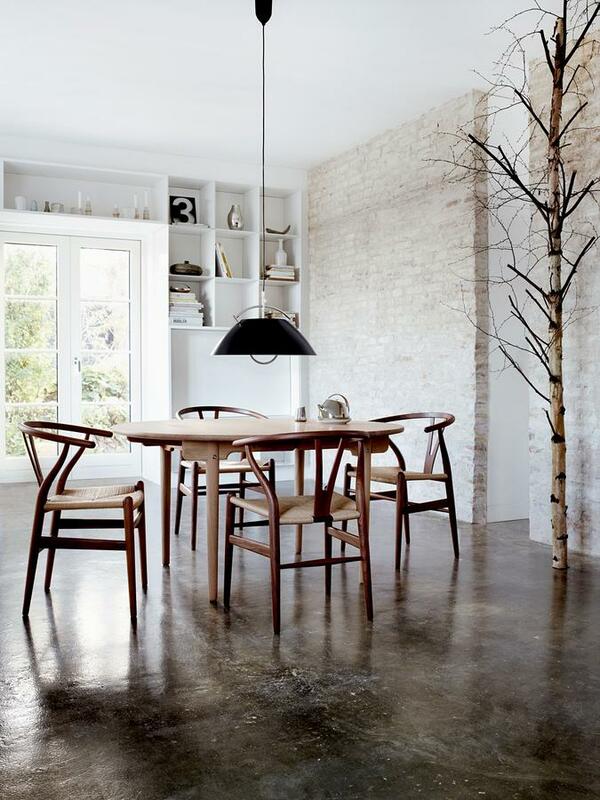 Following the completion of his practical training Wegner studied from 1936 to 1938 at the Copenhagen School of Applied Arts and later established himself as an independent architect. 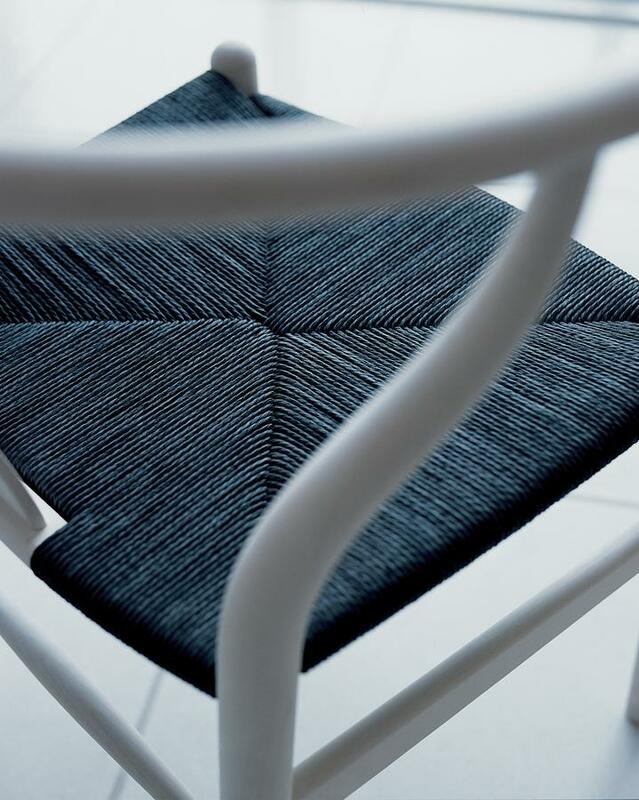 In 1940 he designed a chair collection for the new City Hall in Aarhus, a project realised by Arne Jacobsen and Eric Moller, and started in the same year began a cooperation with Johannes Hansen. For Hansen he developed in 1944 his first so-called China Chair, on whose design the later Y Chair is based. 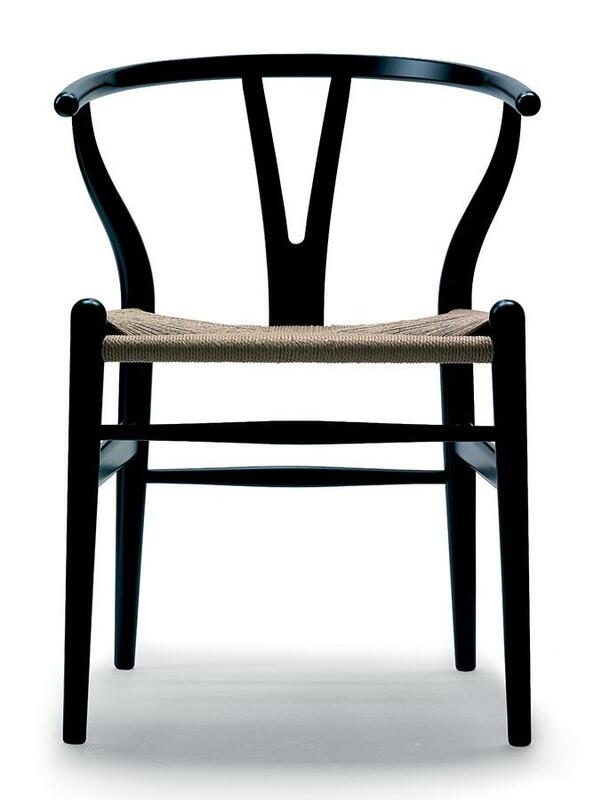 In 1949 Wegner designed as exclusive commissions for Carl Hansen & Son the chairs CH22, CH23, CH24 and CH25. 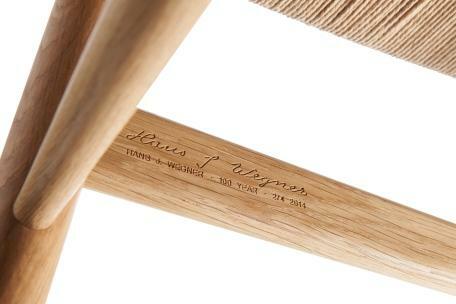 Today Hans J. Wegner is world famous mainly for his numerous award-winning chair designs. 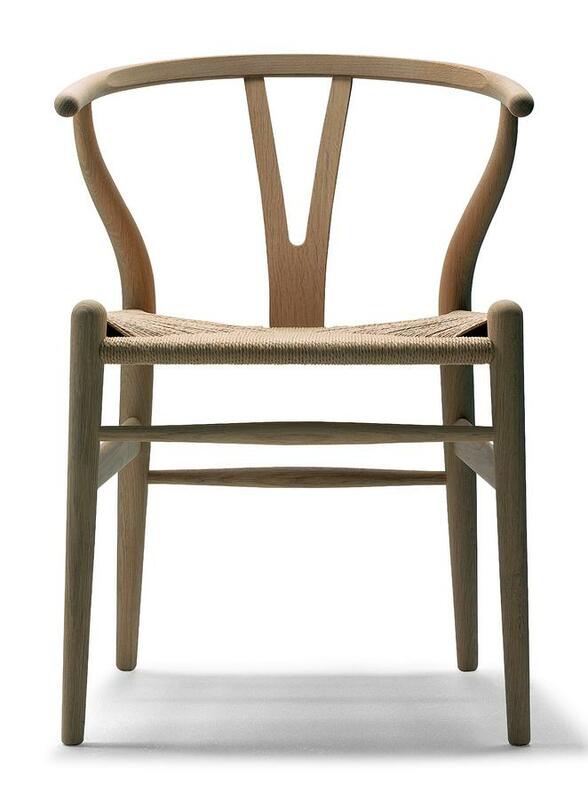 Hans J. Wegner died in 2007 in his native Copenhagen. 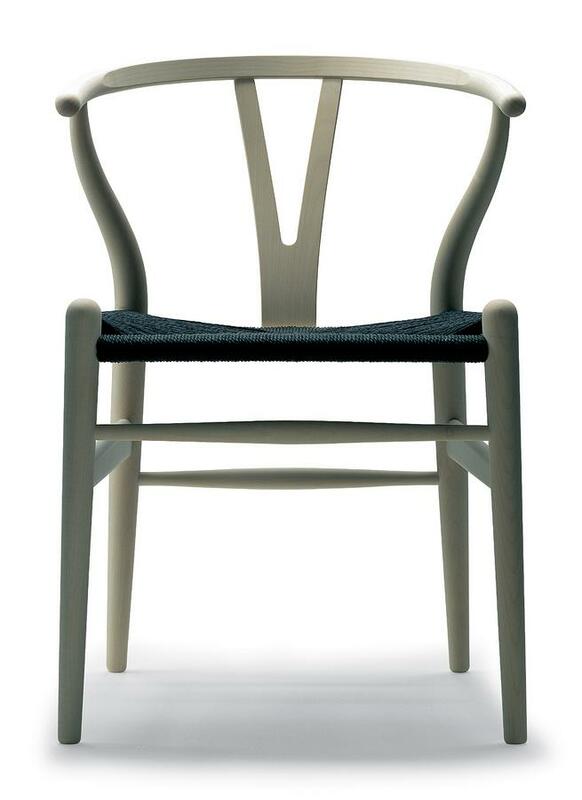 To celebrate the 100th birthday of designer Hans J. Wegner in 2014 Carl Hansen released an anniversary edition of the CH24. 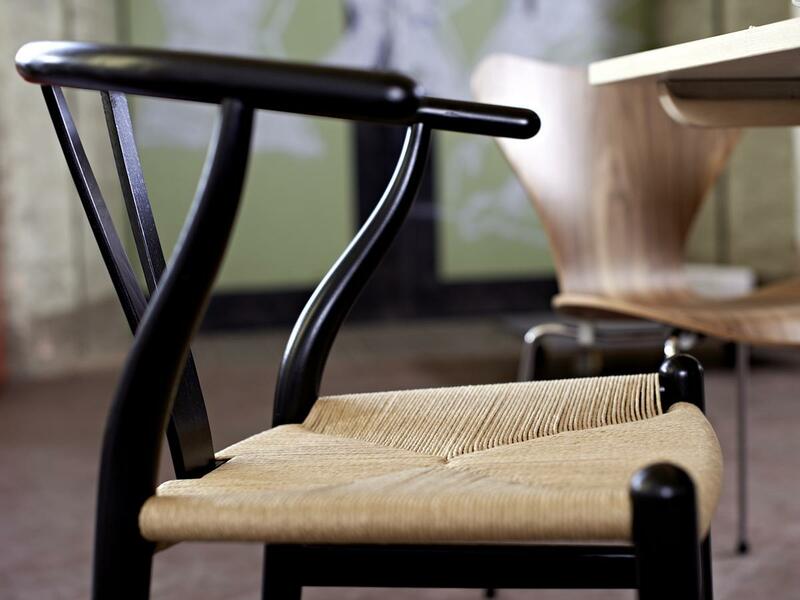 CH24 manufacturer Carl Hansen & Son can look back on a long history. 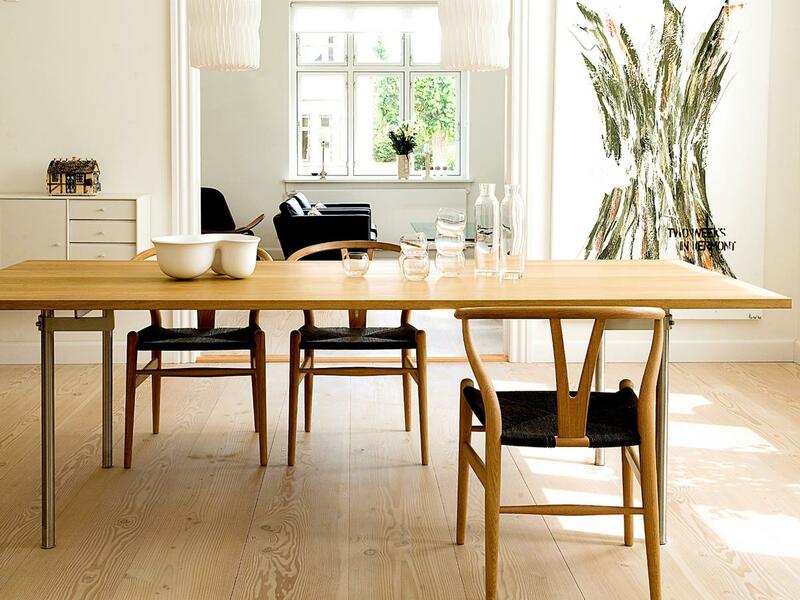 Founded in 1908 by Carl Hansen as a small carpentry firm the company quickly became known for its high quality furniture. 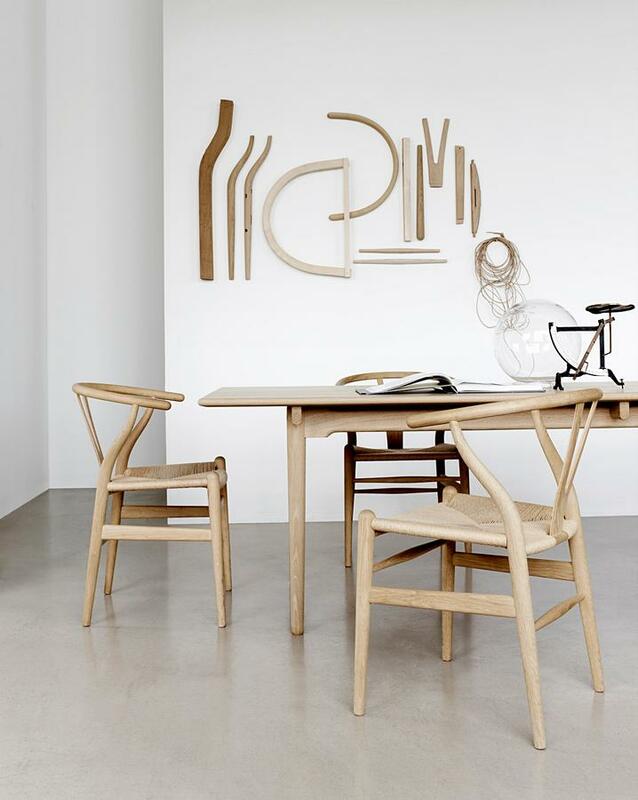 Whereas in the early years they produced exclusively custom-made objects with the expansion of the company came small scale series production of the most popular pieces; a combination of quality craftsmanship and series production that remains central to the to Carl Hansen & Son philosophy. 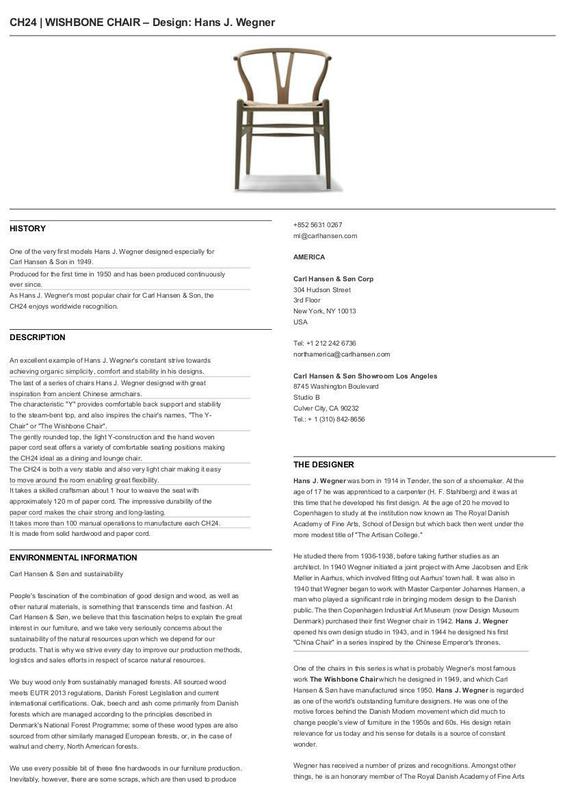 In addition to Hans J. Wegner's designs Carl Hansen & Son largely produce furniture designs from furniture from the mid 20th century by architects such as Kaare Klint or Frits Henningsen; however, they also represent more recent designers, such as the Japanese architect Tadao Ando or Morten Gottler whose MG501 Cuba Chair can be found in the Carl Hansen & Son collection. 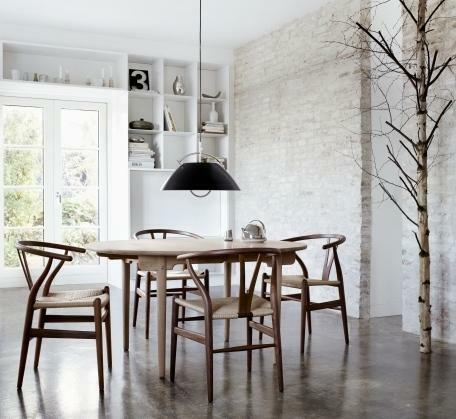 Since its creation in 1949 the CH24 Wishbone Chair has been produced by the Danish company Carl Hansen & Son. 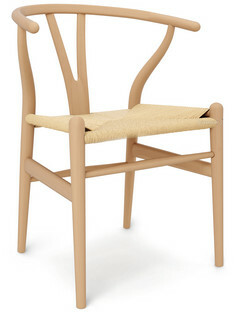 Originally produced in Odense, production moved to Aarup in 2003 following construction of a modern production facility. All solid wood parts for the CH24 chair are cut and assembled by hand; the seat is braided from 120 meters of paper cord, a material characterized by its enormous resistance and durability and which also has a pleasant feel and a natural colour. 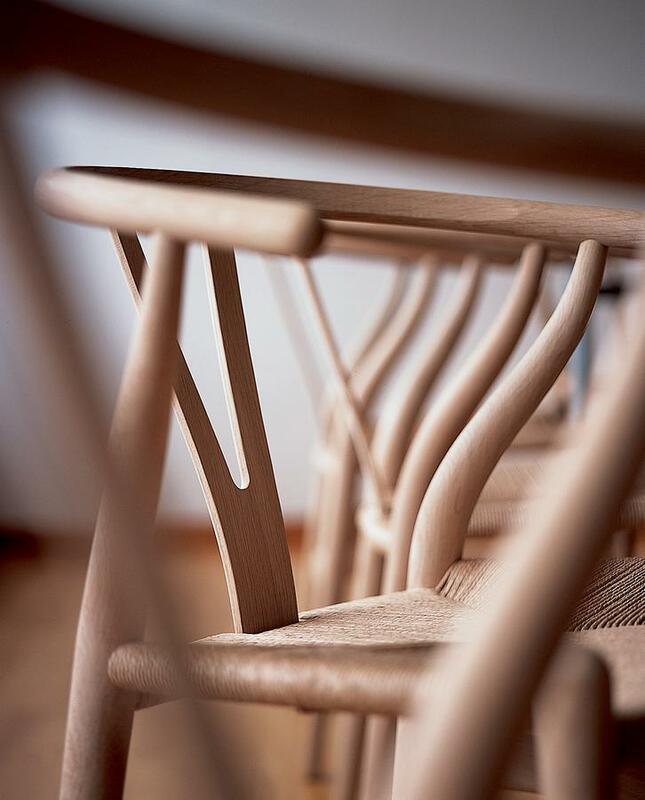 In addition to high demands on the quality of the materials and their sustainability, the combination of traditional carpentry with modern technology forms the central, guiding, principles of Carl Hansen & Søns's production: principles which guarantee the quality and durability of Carl Hansen Y chair. 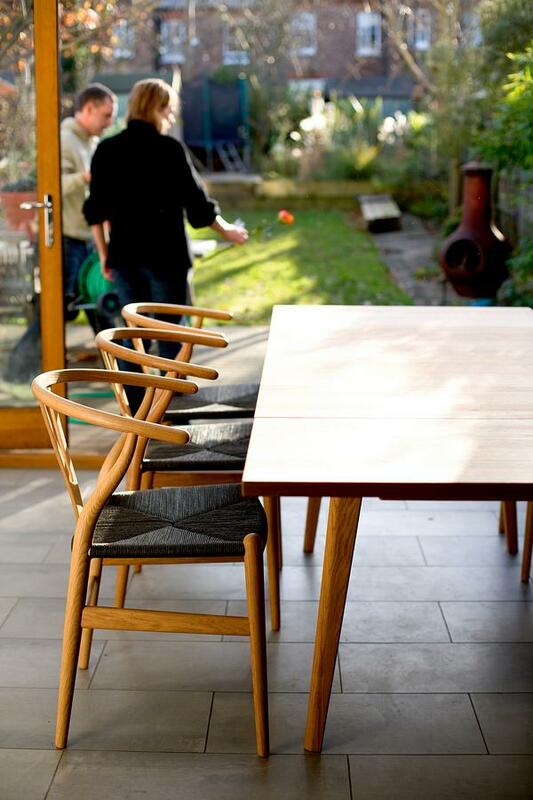 With chair designs such as the Y chair or the CH33P Hans J. Wegner helped popularise the concept of the so-called Danish Modern, a design and architecture movement also ably represented by the likes of Arne Jacobsen. One of the most important phases in the Scandinavian design history Danish Modern is closely linked to the functionalism and for Wegner functionalist aspects were to the fore in the design of his CH24. 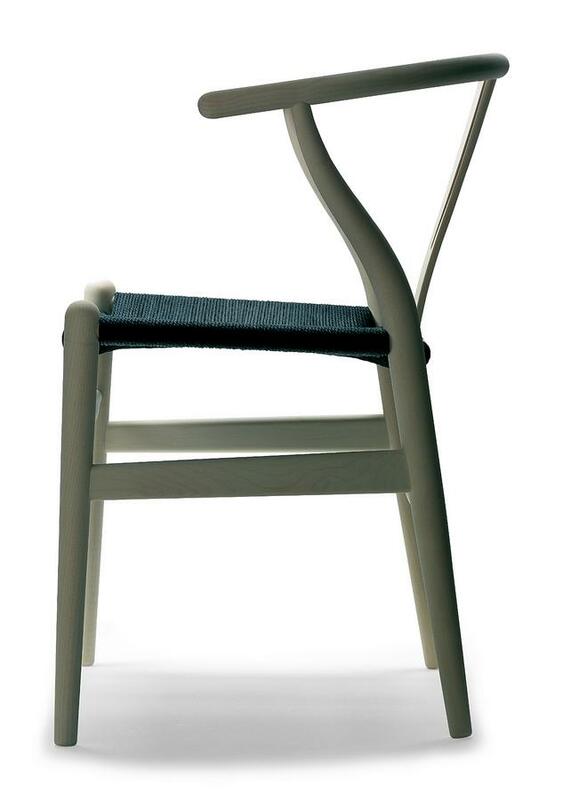 Consequently, the aesthetics of Carl Hansen CH24 results mainly from the ingenious design principle on which the backrest, the semicircular arm and the frame are connected together such that the chair adjusts to the body and the occupant offers enough space. 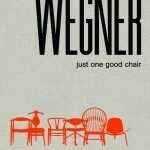 Typical of that period was the adaptation of modern production methods in order to offer furniture at reasonable prices, and Wegner's CH 24 design respects this spirit and can be partially machine made. Although always and only by a trained Danish carpenter. 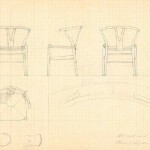 (smow) blog Design Calendar: April 2nd 1914 – Happy Birthday Hans J. Wegner!